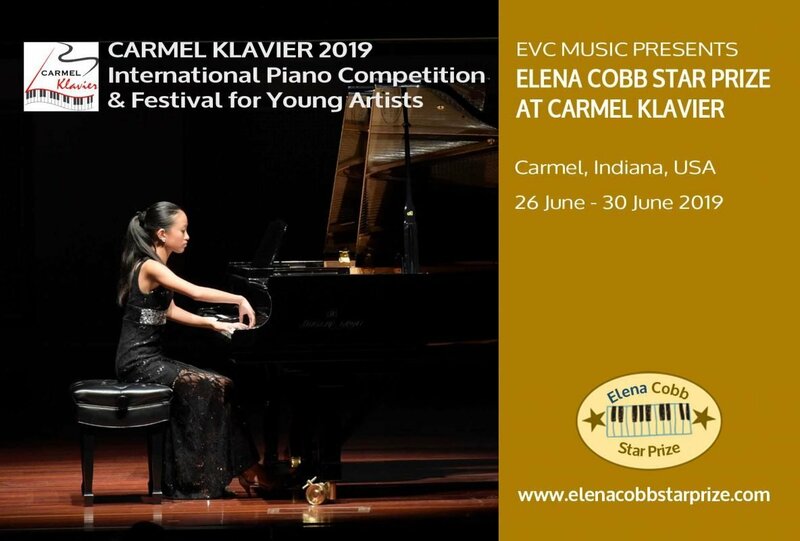 For the third year running, the committee for the Carmel Klavier International Piano Competition has selected piano works published by EVC Music for the programme and a great variety of piano pieces by our composers will be featured in the Contemporary Composers category. Cash prizes will be awarded to the most outstanding performances of their works. 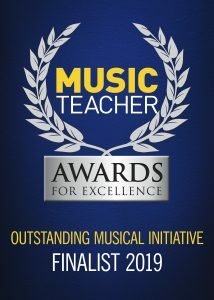 Pieces by either composer may be used to enter the Contemporary Composers category (levels Elementary, Intermediate. & Advanced). And the most exciting prize of all – the winners will be invited to perform at the Winners Concert at the Royal Albert Hall in Spring 2020. Please email team@elenacobb.com for any questions and sign up for updates. One performer from all categories will be awarded a Special Jury Award and will be invited perform at the next Elena Cobb Star Prize event at the Royal Albert Hall in London on April 4, 2020. For full information on Rules and Regulation for the Clavier Karmel piano competition, please click on the link Carmel Klavier Rules and regulations to download or preview the file. To read all information regarding our terms and conditions, please tap the link. Click on the title to preview and hear the pieces.